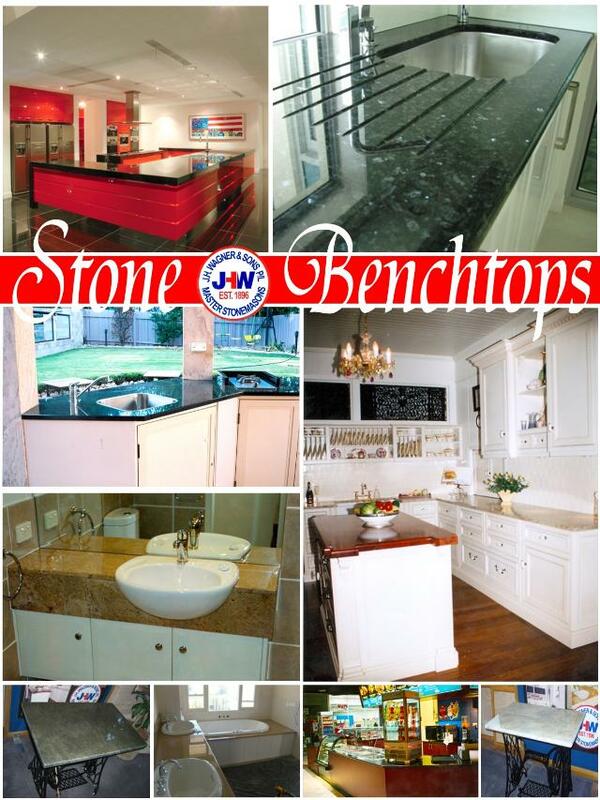 Granite benchtops manufactured and installed from J.H. Wagner & Sons. At J.H. Wagner & Sons we supply a large range of natural granite for benchtops. So for a selection of naturally beautiful Granite (Australian and Imported) we can assist with the custom design of your kitchen, bathroom, BBQ tops and bar tops.